We’re very happy to announce the release of our brand new CarLock Portable – the advanced multi-purpose 3G GPS tracking system with an extremely long battery life that allows you to monitor your most valuable movable possessions without installation. You can even use it to track your kids and make sure they’re safe! The CarLock Portable is a small and convenient battery-powered advanced multi-purpose 3G GPS tracking system, which allows you to monitor your most valuable movable possessions without having to go through any installation process. 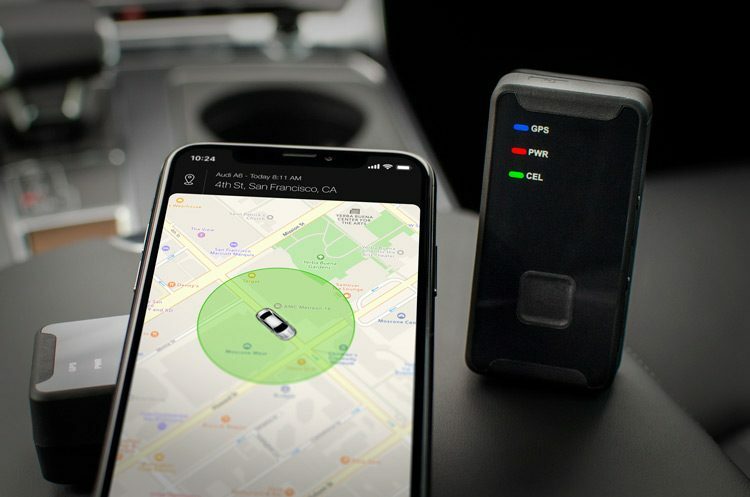 The CarLock Portable is connected to the CarLock app on your phone and it alerts you immediately whenever any unusual movement is detected or when your assets leave the geofence zone. There are many situations when using the CarLock OBD device is neither wanted nor easily workable. 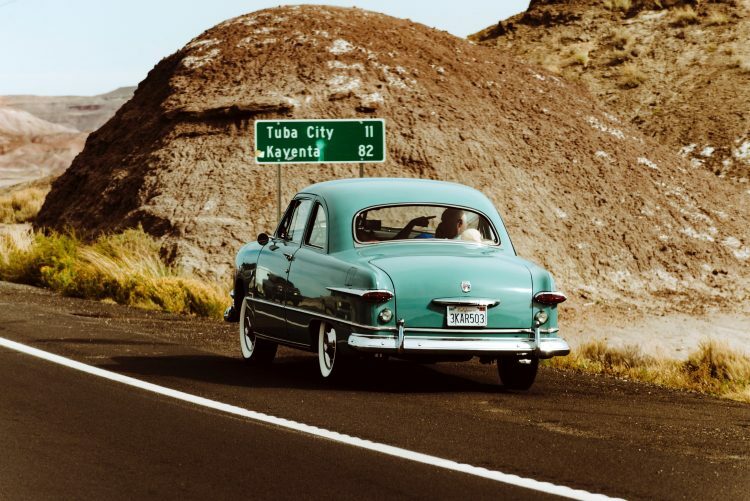 Classic cars, tool chests, trailers, and work machinery are great examples of highly valuable assets where hard-wiring is a mix of either impossible or just extremely undesirable. The new CarLock Portable device does not require any installation and is undoubtedly a perfect alternative to hard-wired options! The CarLock Portable is a perfect solution to track older cars that do not have the OBD II port. The CarLock car tracking device is a great solution to track teenagers’ driving, but what about small kids? Our aim was to create a product that would allow simple monitoring of your kids’ whereabouts and notify you in the event of any problem. This is now possible with the CarLock Portable! In addition to location tracking, the CarLock Portable includes an “SOS” button, which immediately notifies you of a possible emergency and your child’s current whereabouts. 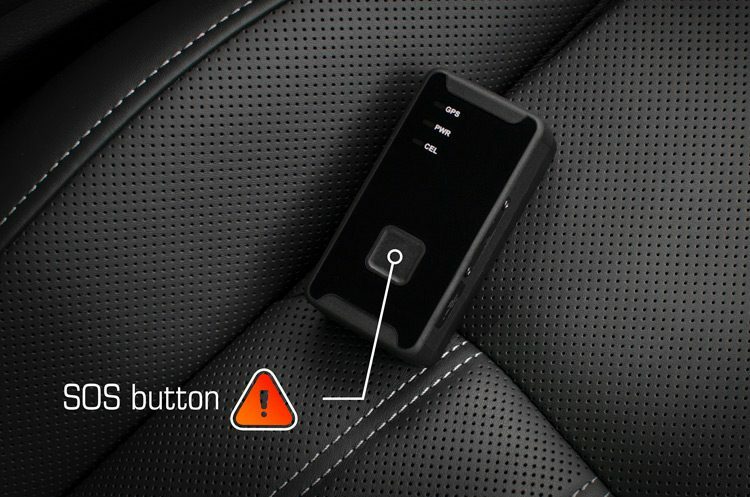 The CarLock OBD device provides car owners with peace of mind, but wouldn’t it be great to have the same protection for your valuable laptop bag while business traveling? 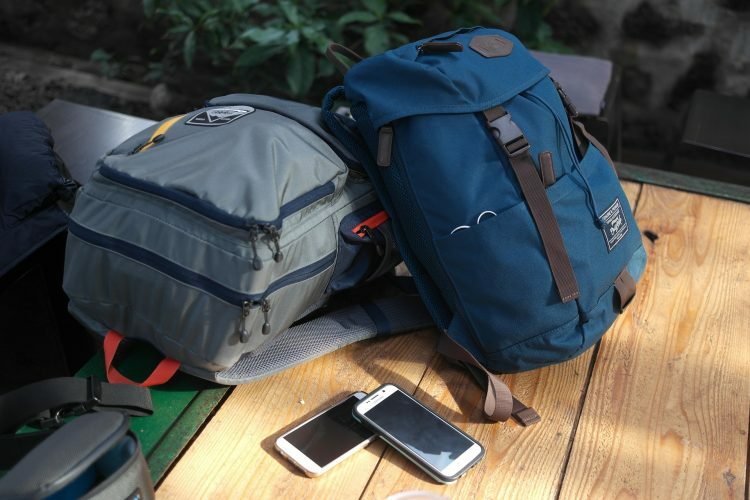 The CarLock Portable is designed to accurately locate any luggage and baggage you may be traveling with within a wide range of supported countries! * It makes tracking and locating your valuable possessions as easy as checking your phone! 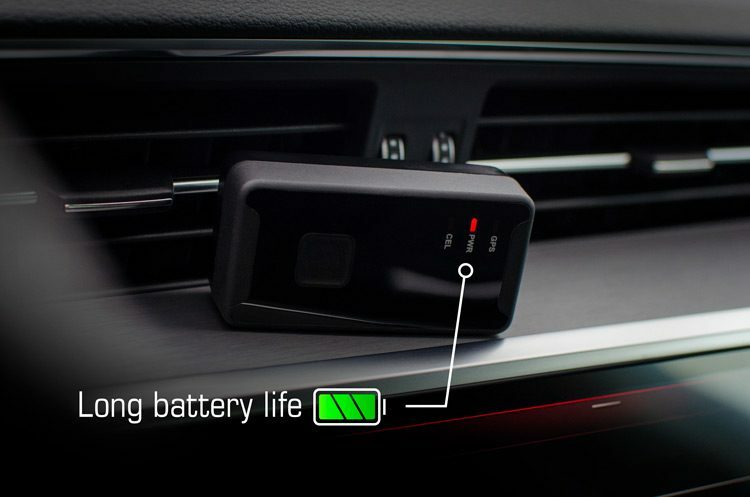 While most phones, laptops and other electronic devices run out of juice within a day or so, the CarLock Portable can operate in full functionality for up to 14 full days of complete protection before charging is required. The CarLock Portable is now available to purchase on Amazon.com (currently US only). If you’d like to learn more about the CarLock Portable (battery-powered solution) comparing to other car tracking installation options, read our blog post on different types of installation. You’re welcome to share your CarLock Portable experience by emailing us at info@carlock.co. Your feedback would be very much appreciated. *Note: It is recommended to have the CarLock Portable device turned off during air travel as per FAA/CAA recommendations.